​"you may just find the perfect product you have been looking for with honest reviews"
Trusted reviews, Seriously! so you can choose the best products. We are Michael Ethan and Jessica Jones, the founders of reviewnight.com. Our journey started after we found ourselves using Amazon as the go to place to find items we needed. 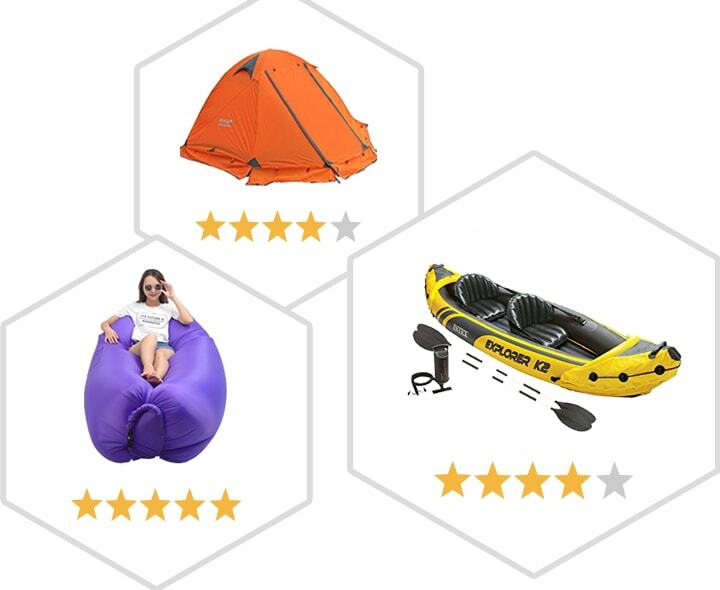 Reading the reviews that others left for Amazon products, was really helpful for us to decided whether we should or should not part with our money. It's good honest feedback from others, that allowed us to make a judgement on the possible quality of a product. Once we bought products we would also leave honest reviews too.